Somehow I got it into my head that I'd have to wait another year for Heaven's Queen... and now it's only four days away. 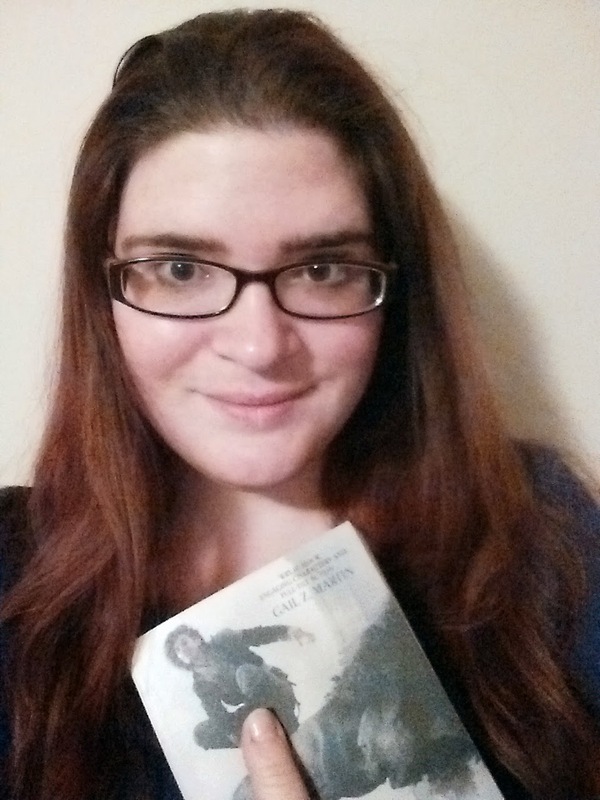 I am a happy, happy reader. I do wonder how many writers (especially established) put themselves in a reader's shoe, rather than a writer's one. They aren't the same thing at all, but a writer can read both. And so can a reader, I think. @Crystal yep! Closer than you think. I'm so happy Orbit decided to put these books out so quickly! @Paul thank you very much. This is one of those things that sounds so obvious when you point it out, but I've found isn't actually intuitive while you're writing. I think this is partially because there's so much emphasis on writing as its own thing, we forget sometimes that writing is also reading. I was gonna point out all the stuff in this post I liked, but that would essentially mean copy/pasting half of what you said and adding, "YEAH, that!" So I'll just say, "Excellent post!" and leave it there. I think you put your finger on why I've gotten so bored with my writing. I've been going through a reading shift and it hasn't been matched in my writing. It's hard to balance staying in one thing in the hopes of selling and enjoying all the new territories I can write. 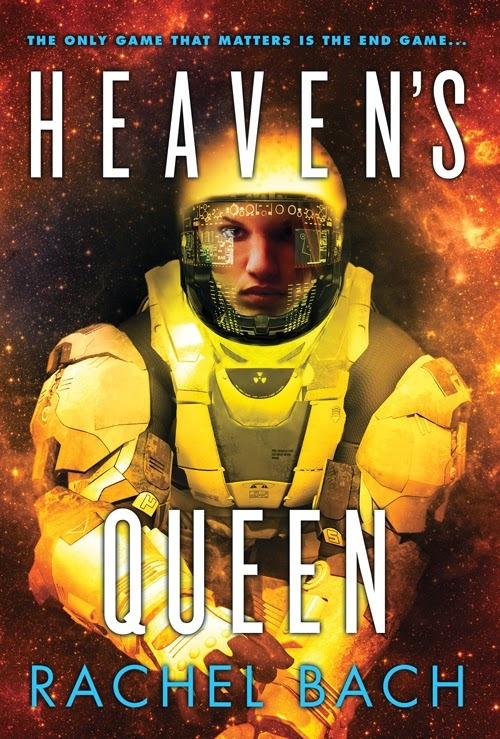 Book world have just shipped Heavens Queen, got the email this morning, but I also have it ready to auto download on the kindle I'm that desperate to read it *happy face*. I agree about the reader/writer dichotomy, not that I'm a writer. Most of the time I snark about gaping plot holes, poor skills, ridiculous unpronounceable Irish names etc etc, but sometimes I just want a quick book fix not a commitment and some of the stuff from the library fills that hole ( we don't get anywhere near the variety or amount of books here in Oz that you do in the US and I'm only just discovering sites like fantasy cafe that promote more female etc authors). Thank you for articulating something that has been on my mind: the inclinations of your writer-self vs those of your reader-self. 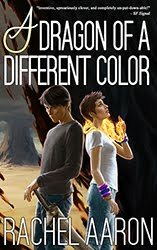 I also got sucked into BDB (OMG, yes - Zadist and Bella!!) My writer-self smacked her head at every ridiculous phrase and attempt to be clever in those books while my reader-self ate up the romance and angst. I was intrigued by your post and your comments about your writing process. In particular the reason you started writing the Devi series resonated with me as a reader. You said that you realized that you wanted to read an action packed sci fi romance and you couldn't find one. I'm a fan of this genre and books that match that specific description which is of course why I love the Devi series. The only other series I've ever found which (might) rival yours in that sphere is a series by an author named Linnea Sinclair. If you don't know her work, I'd recommend you look her up. I think the first book was named "Gabriel's Ghost." As far as I know she hasn't written anything, other than a few short stories, for three or four years, which IMO is a loss to the science fiction genre. I was SO delighted to find your series - thanks so much for the enjoyment I got from these books! Great point Rachel! And you're so right--just like all the scoffing writers did toward Twilight, all the while missing the point that readers were gobbling it up. When it comes down to it, readers want to feel something and be entertained, and if we're not writing our stories with that in mind, why bother? Thanks Rachel! An excellent reminder to think about what a reader might want from my story, not what I want as a writer. All those bestsellers that can be picked to pieces by Editor Mind without even trying (there's so much there to pick on, in so many of them! ), are still devoured by readers hungry for more. Readers will forgive a lot if the characters and the story gives them what they want. Okay, back to see if I can apply this to making my currently TSTL heroine's motivations more understandable! Very helpful, especially with where I'm at now with revisions on my novel--thanks. I'm late to the party, but I just have to tell you how brilliant this is. It's one of those realizations that should be a no-brainer, but I think writers (and artists of all kinds, really) come hardwired to make things more complicated for themselves. Thank you so much for sharing. Now I'm off to broker a peace treaty between Reader Kat and Writer Kat. Wish me luck!